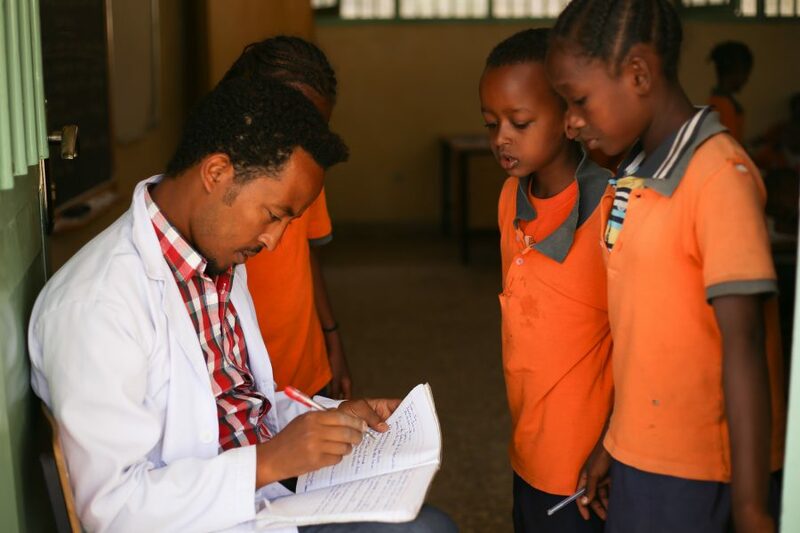 Last month marked the end of another school year at our three schools in Ethiopia. Once again our staff saw many students receive the highest marks on the national exams. Not only that, but 46 of our girls achieved the highest rank of 1st, 2nd or 3rd out of all students. Most noteworthy, one of our students, Fenet, received the highest mark of the year, 99.1%! This is an incredible accomplishment. Each year we see our students perform exceptionally well in these exams. We are thankful for our excellent teachers who invest in each student, often going above and beyond their regular teaching duties. We are also grateful to everyone who has given, supported, and prayed for our students, staff, and ministry. You are reaching these children and providing much-needed support. Beyond excellent education, every student receives two nutritious meals each day at school. We continue to be the only school in the communities we serve to do this. The children we serve come from the most vulnerable families, who often cannot provide food each day. Therefore during the school break, the Ziway PTA took the lead in supporting these families by providing them with food during the school closing. 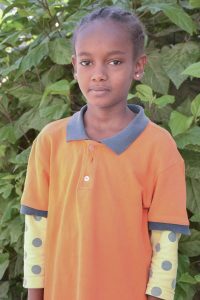 As our ministry team in Ethiopia has a short break in the school year, will you pray with us? Pray for each child as they are on break, that they can be kept safe and healthy. New class registration. We often have hundreds of students and family members show up for less than 100 spots. This process can be overwhelming and difficult as our staff makes these hard decisions. Pray each vacant teaching and staff positions would be filled with committed Christians. Pray for the government officials in the communities, states, and national offices.